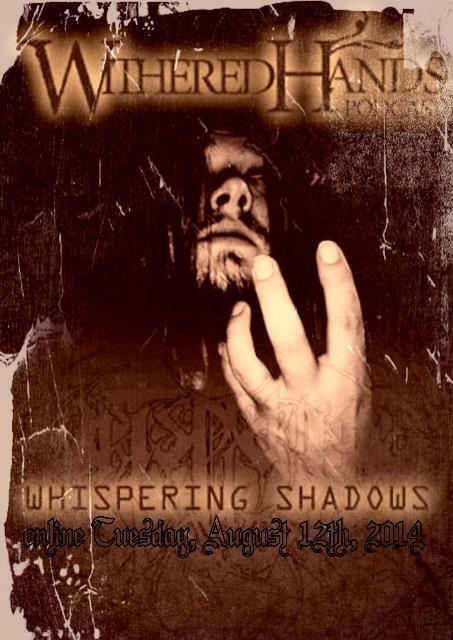 For those of you that don’t know, I not only run this show but I sometimes dabble in some musical exploits under the moniker of silencer in a project called “Whispering Shadows”. A few months ago Yegor of Narrow House has the idea to reverse the roles and interview me rather than me into him so people could learn about me and the show so we set aside some time and here it is. Heavily edited!! haha!! It was great fun and was odd being behind the questions for once, I enjoyed it very much and I hope it helps get my music out there to some people who like it or who want to help me better it. I have an album called Compendium Of Sorrow which people can buy via the CVLMINIS facebook page or you can go check out the rest of my work at my bandcamp page. Thank you Yegor for this Oppurtunity!! !